Today we’re going to look at a recent paper from Cullen Roche on Portfolio Construction. It recommends a technique called Counter-Cyclical Indexing. Cullen Roche writes a blog called Pragmatic Capitalism, and as well as his regular posts, he writes the occasional longer paper. As always when we look at an industry paper, we recommend that you read the paper in full. But it’s a 13,000 word, 44-page read, so for those pressed for time, here is an overview. Modern Portfolio Theory (MPT) began in 1952, when Harry Markowitz came up with mean-variance optimization (MVO). MVO attempted to quantify the efficient allocation of assets by using price volatility as a proxy for risk, and looking at the amount of “risk” needed to achieve a certain level of return. This is the Efficient Frontier concept of portfolio construction. But as we saw last week, volatility is not risk, and MVO is not really risk optimisation. This is not to say that importance of diversification in creating superior returns by reducing total portfolio variance is overstated. It’s just that price fluctuations are only one way of looking at a portfolio. As we’ve said before, the use of standard deviation of price returns as the proxy for risk was driven largely by the fact that it simplifies the maths in the underlying models. The Capital Asset Pricing Model (CAPM) was created by Jack Treynor, William Sharpe, John Lintner and Jan Mossin in the 1960s. In 1976 Stephen Ross introduced Arbitrage Pricing Theory (APT), which identified multiple sources of systematic risk. Along with the CAPM came the Efficient Markets Hypothesis (EMH), which basically says that you can’t beat the market. So you either accept the market return, or you take on extra risk in order to receive extra returns. These theories led in turn to the concept of tracking the market using a market cap-weighted portfolio (an index tracker). The 1987 market crash and the 1997 East Asian Currency Crisis led to a focus on tail risk (extreme, unlikely events) and CAPM and EMH were replaced by a search for market anomalies. In 1992 Fama and French “expanded” the EMH by listing three factors – market risk, value and size – to explain market returns. In 2014, they added two more factors (profitability and “investment” – firms with high profitability and low asset growth will outperform). Other researchers have identified many other potential factors. The 2008 crisis showed that in a global panic, all correlations increase significantly, and thus simple portfolio diversification offers little protection, just when you need it most. 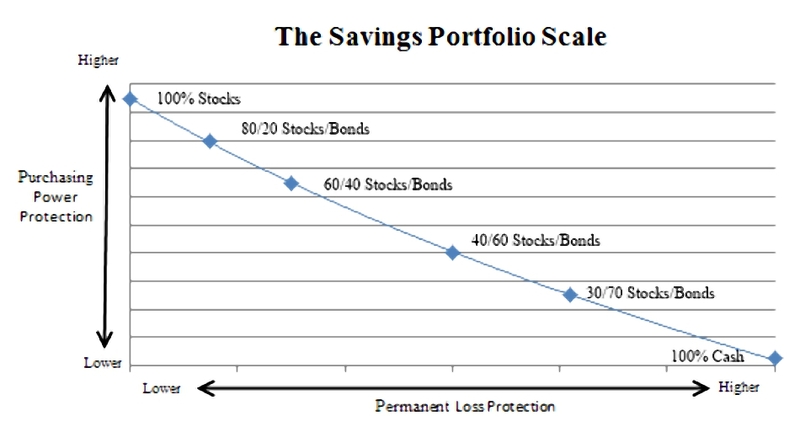 Thus simple portfolio diversification offers little protection, just when you need it most. 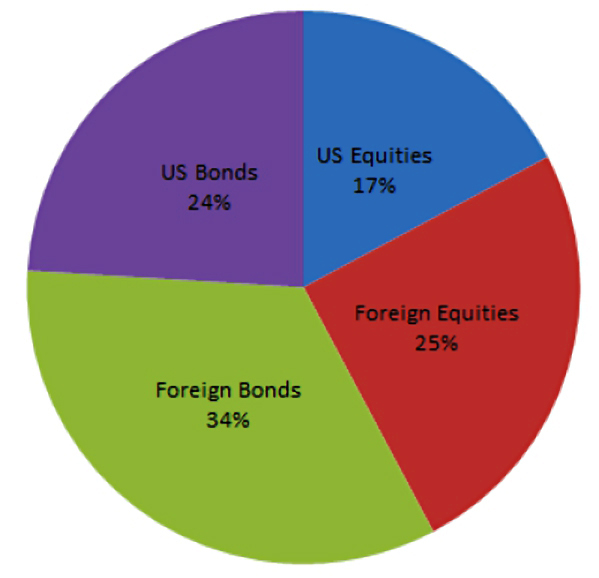 This led to a new search for alternative asset allocation strategies that might do better. This has led to a focus on how to best define risk, and also to an increasing focus on behavioural finance, which looks at how real humans behave in various situations. They behave irrationally, in contrast to the “rational market operators” imagined by the EMH. Another theme to emerge from the wreckage of 2008 is a focus on costs. The measures taken by governments and central banks to deal with the crisis have led to a low-interest rate, low-growth world. In this context, the 1%+ boost to returns (in the UK) from replacing active managed funds with passive trackers and ETFs is hard to resist. By the same logic, the use of tax-efficient shelters for investment (in the UK, SIPPs and ISAs) has also become more attractive. Taxes and costs – what Cullen calls “frictions” – are the most controllable parts of a portfolio. 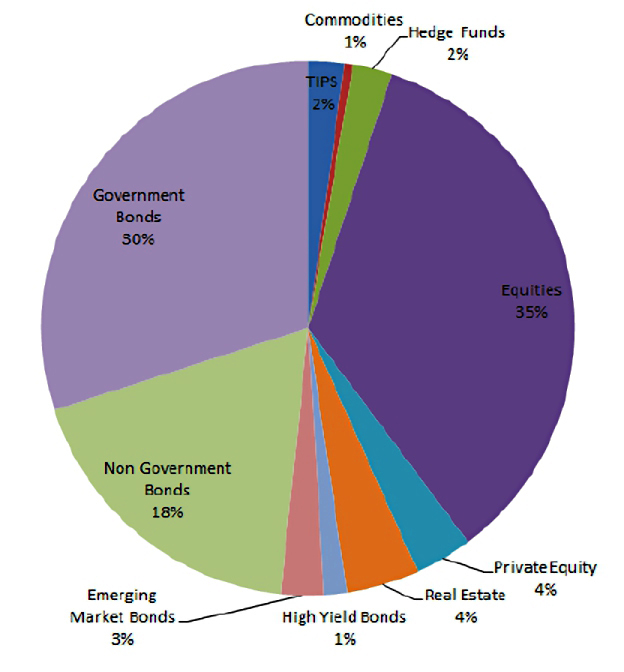 At the aggregate (macro) level, there is a Global Financial Asset Portfolio (GFAP) of all outstanding financial assets. By definition, the aggregate of all portfolios cannot “beat the market”. And some portfolios must beat the market. See also: Do Short Trackers Work As Hedges? 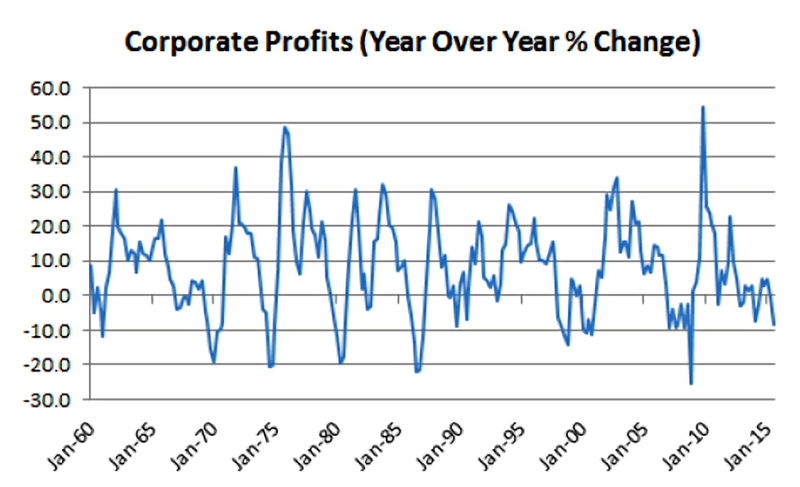 The real question is whether anyone can beat the market over an extended period of time. He also points out that the false pursuit of alpha is what drives many of the asset manager behaviours that are not aligned with the best interests of their customers. In particular, close benchmarking to indexes (closet tracking) and short-term performance comparisons are bad ideas. For the asset manager, risk (in this case, career risk) is the fear of (local) benchmark underperformance. Investors are worried about loss of purchasing power, and interested in absolute rather than relative performance. The GFAP is the only true benchmark – any deviation from that allocation is an active weighting, so we are all active investors in that sense. Cullen also notes that “passive” investors need “active” investors since their index funds are piggy-backing on the trading activity of active investors. Without active investors, asset prices would never change. I prefer to think of these as a single dimension, and to protect against permanent loss by keeping a certain amount of cash on hand. 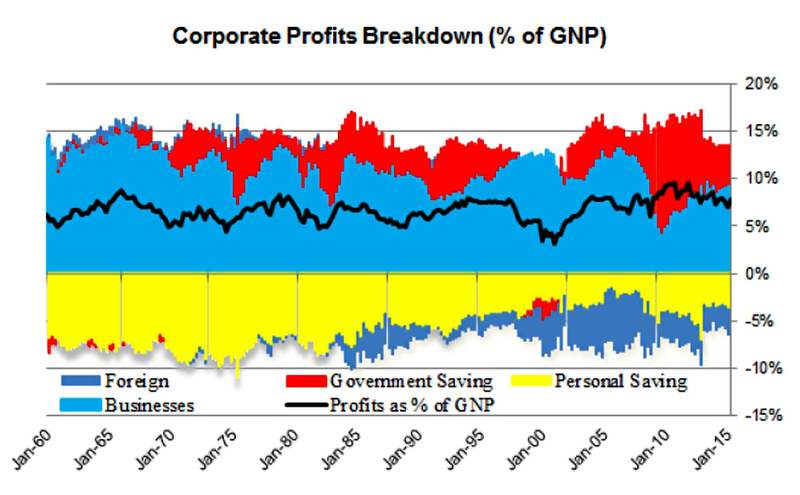 The inflation-proof returns on stocks come from corporate profits, which are in turn driven mainly by net investment, dividends, and the government deficit. This variability leads to the uncertainty around the value of stocks, and hence to stock price fluctuations and market returns. 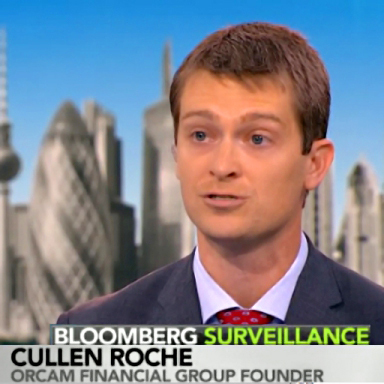 Cullen is interested in applying the bond concept of duration to stocks. A company can finance its operations either from debt or from equity (or as almost all firms do, from a mix of the two). Debt is usually cheap since the cash flows are stable, modest and of short duration. 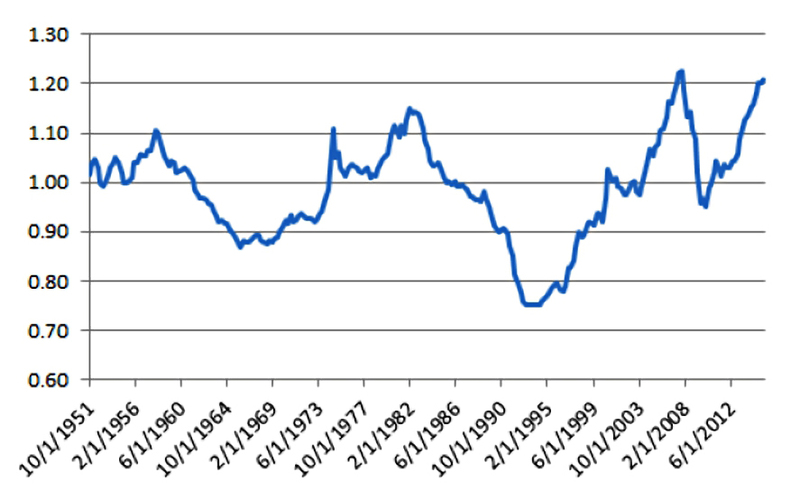 Equity is expensive since the future returns (share of profits) are variable (“risky”) and unknown, and equity holders will demand a higher rate of return. We can calculate the duration of the stock market using the ratio of price to yield change, or through a break-even analysis for a set of probabilistic outcomes. 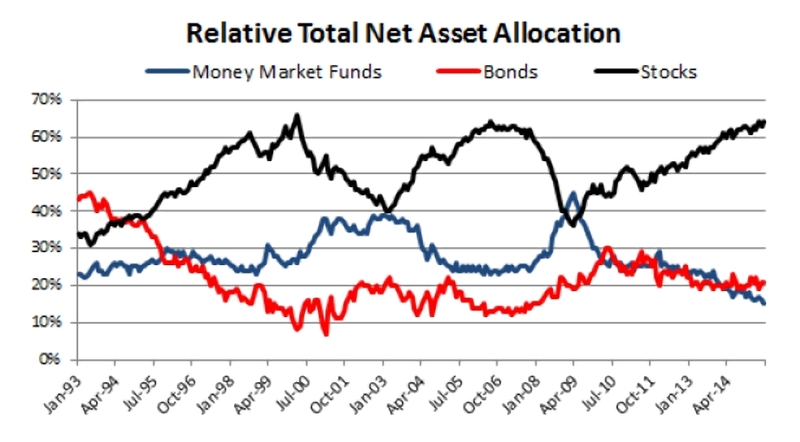 Cullen views duration as fundamental to asset allocation. investors must balance their exposure to stocks, bonds and cash to produce a portfolio with the appropriate duration. The real problem is an asset and liability mismatch. This means that the long-term outperformance of stocks needs to be balanced against the risk of “permanent loss” by selling assets to finance spending needs that occur continuously through their lives. So for a 45-year-old investor – with 20 years to go to retirement – a Stock %age of 75% and Bond %age of 25% would give a PD of 20. This is easier to calculate, and for the same 45-year-old investor gives a Stock allocation of 80% (plus 20% cash). Using additional asset classes complicates the picture. Cullen sees the GFAP as the default portfolio for an investor but notes that there is currently no low-cost index fund that tracks it. See also: Smart Beta - Assets or Alpha? I still believe that it is appropriate for UK investors to overweight UK stocks and bonds. the GFAP has shown 8.7% compound annual growth with a standard deviation of 9.99, a Sharpe Ratio of 0.55 and Sortino Ratio of 0.78. The use of systematic counter-cyclical policy is common in macroeconomics, but not portfolio construction. Cullen rules out Factor Investing as a solution as he believes that factors are easier to identify in retrospect than in advance, and that once factors are publicly identified they tend to lose their significance. Sharpe recommends rebalancing to account for changes in the financial markets. This measure shows a tendency to mean revert. This “inverted GFAP” has worked very well in the past. The countercyclical portfolio matches the performance of 60/40 during turbulent bond markets and outperforms during turbulent stock markets. I’m attracted to these countercyclical “market timing” approaches (see also Half and Half and VAMO Hedge) but in this particular case, I’m not certain how to get hold of the relevant net asset allocation data for the UK. Counter-Cyclical Indexing looks like an interesting approach (see also Half and Half and VAMO Hedge) but in this particular case, I’m not certain how to get hold of the relevant net asset allocation data for the UK. This is certainly easier to follow than the original was. Is Mr Rouche trying to say that:- GFAP= 60 shares/40 bonds. Inverted GFAP= 40 share/60 bonds. The “Inverted GFAP” is the less risky of the two and produces almost as good a result. If so he is stating the obvious, in a long complicated and unclear way. If not, can someone please explain it to me in a way I might understand. 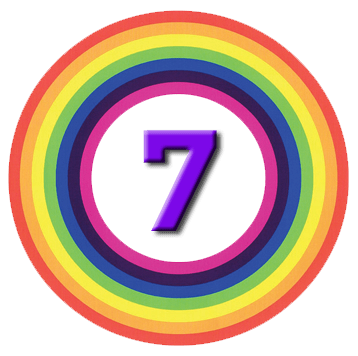 Not quite – GFAP is the whole investable world. He’s recommending that when everyone else piles into stocks, you edge out into bonds. When everyone piles into bonds, you move out into stocks. He has simplified the assets involved for clarity – you can have more assets and then you don’t need to move so much money around. The basic idea (like Half and Half and Vamo Hedge) is that being counter-cyclical will boost returns with no extra risk. Stocks only guys try to do almost the same thing by hedging during bear markets. What works	Sell in May – yes, no or something else? What works	Do Short Trackers Work As Hedges?